FFKM o rings are are not currently available to buy online. Please call +44 (0) 1670 840529 or email sales@easternseals.co.uk to place an order or enquire. To get a price, please contact us or send us an enquiry with your specific requirements. Whether it’s resistance to acids, amines, plasma, ultrapure de-ionized water or strong bases, selecting the FFKM product that is best suited to a specific application, you can improve seal performance in your operating environment. FFKM parts are available in a number of different compounds that are formulated to optimise properties. They give the best possible performance in various chemicals and temperatures. FFKM O-Rings have excellent resistance to extreme temperatures, -10°C to +260°C. Some special compounds can operate beyond 300°C. 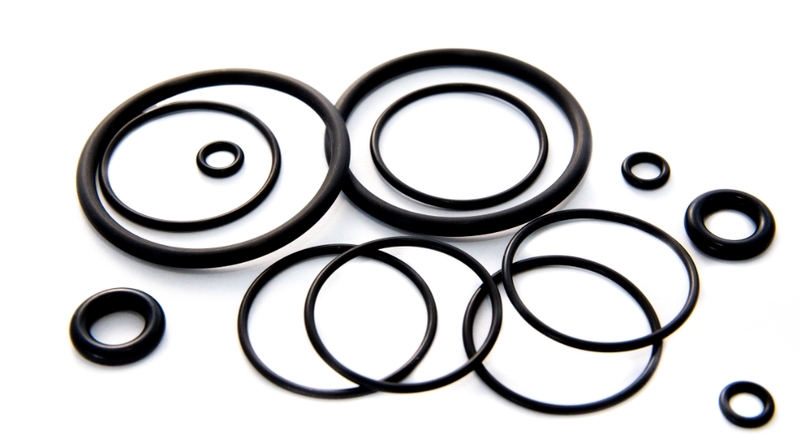 FFKM seals are resistant to nearly all chemicals. These include inorganic acids, alkalines, ketones, esters, alcohols, fuels, and hot water. They can be used for applications in aggressive chemical environments. Our Standard FFKM compound FFKM75B has outstanding heat resistance with a service temperature of -10°C to 310°C. It has very good chemical resistance as shown on our FFKM75B information sheet. Eastern Seals offer direct FFKM equivalents to Kalrez® Simrez® Perlast® Chemraz® grades. Please contact us to order FFKM O-Rings, or to find out more information. Find out more details about FFKM O-Rings in our Products section of the site. Find out more details about FFKM material in our Materials section of the site.